Our Stratford Library at the University of East London triumphed last night at the RICS (Royal Institute of Chartered Surveyors) London Awards, winning the Design through Innovation category. Judges praised the building's "intelligent design" and noted that it "shows how to do more with less, raising the bar on low-energy design by focussing on operational energy." 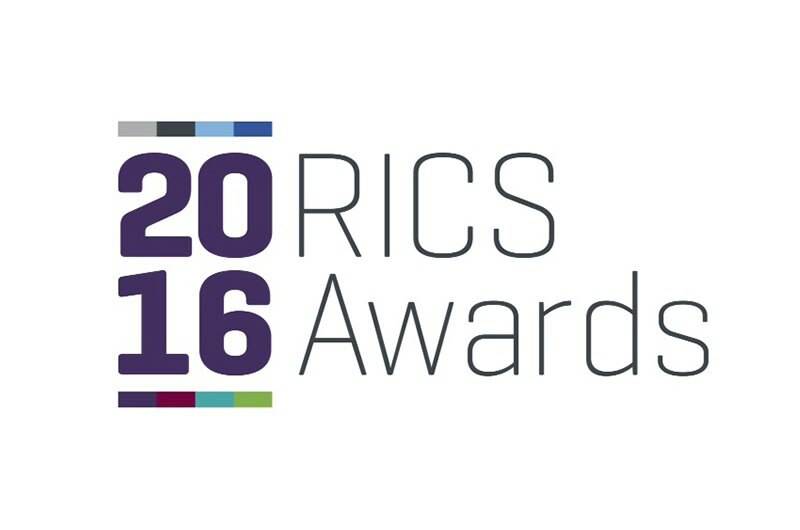 The awards recognise London's most innovative projects and celebrate the inspirational initiatives across the built environment. This is the second year in a row that one of our projects has received this award.